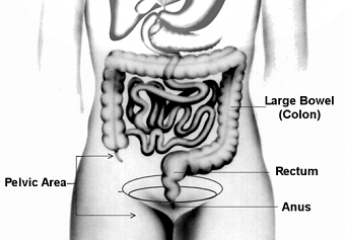 Irritable bowel syndrome (IBS) is more than just having gas from time to time. This condition is incredibly serious. Not only do the people who have it suffer from intense, painful, and often embarrassing bouts of diarrhea and constipation, but it is often accompanied by severe bloating and cramping. Really, this is a condition that you need treatment for. Though you may have IBS for a long time, there are ways to lessen the occurrence and severity of its symptoms and to improve your overall quality of life. The following are just some of the many reasons for why you should seek medical support for IBS. IBS is painful; there’s no question about it. However, not only does IBS hurt your lower abdominal area and make it difficult to use the bathroom, but the condition is also unpredictable. You may experience a sudden flow of diarrhea or gas in public places. This can make school and work incredibly stressful because you are always worried about your IBS flaring up. If you do not seek medical support for IBS, you risk having your work and school performance slip. After all, if you spend most of your time worried about letting out smelly gas or stress about using the bathroom, you will have less time and energy for work and for school. If you do not seek out medical support for IBS, you risk lowering your quality of life. Often, folks with the condition feel intense amounts of anxiety and stress because so many of the symptoms can prove to be embarrassing. Thus, you may find it difficult to enjoy being in the moment or find time to have fun because you are always worried that you will have to deal with an intense amount of gas, cramping, or diarrhea, among other issues associated with IBS. This is why it is important to seek out medical support for IBS. Because IBS’s symptoms are unpredictable and often embarrassing, the condition can isolate a person because he or she ends up avoiding social situations. If you do not pursue medical support for IBS, you risk losing your friends and may end up spending a lot of your time alone, in pain, and upset about the condition. 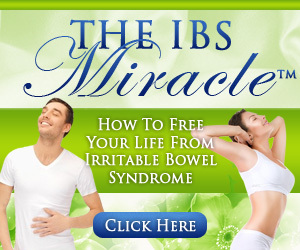 You do not want your life to revolve around IBS. Instead, if you seek medical support for IBS, you can lessen your symptoms and get your confidence back.